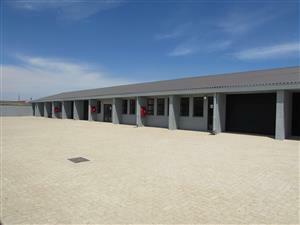 Retail space at industrial prices! 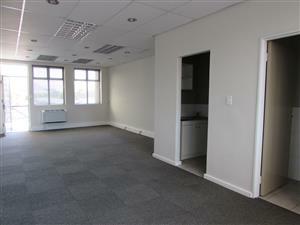 Office space in small shopping centre! 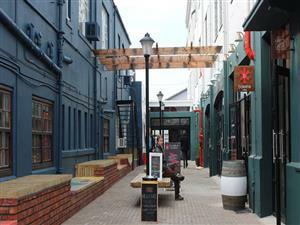 Next to welknown restaurant in Brackenfell! 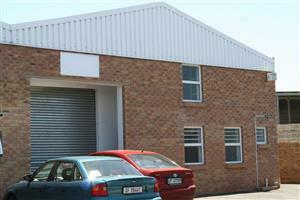 150 Square Meter Industrial Property to let in Brackenfell. 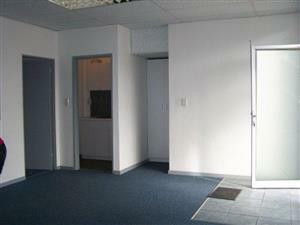 Easy access to N1, R300 and Old Paarl road. 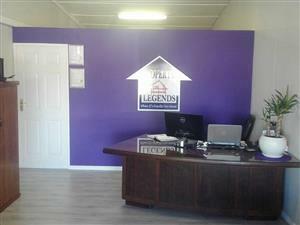 - Rent R7865.00 + VAT - Levies R500.00 + VAT -Gate Assistant R350.00 - Water Levy R160.